Depart Sydney with Xiamen Airlines on your flight to Xiamen. On arrival, you will be welcomed by your Helen Wong’s Tours Representative and transferred to the Days Hotel & Suites Mingfa Xiamen for 3-nights. This morning, you will take a short 10-minute boat trip across to the romantic Gulangyu Island, an island of Mediterranean flavour with golden sandy beaches. Stroll along the meandering tree lined paths, catching glimpses of the island’s charming colonial villas and explore the narrow lanes filled with hawker stalls to sample the local way of life. Then visit the Shuzhuang Garden and Piano Museum on the island. A day excursion to the outskirts of Xiamen to visit some of the Hakka architecture not just unique in China but around the world. 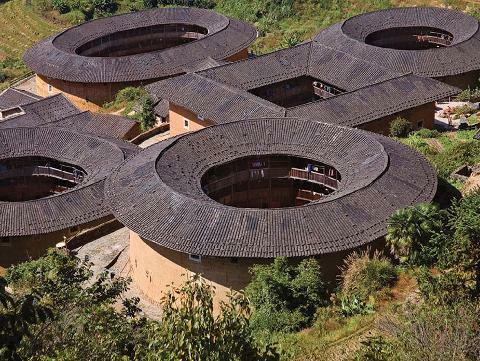 They are namely “Tu Lou” which means earthen structures. They are designed for quakeproof, fireproof and defensive purposes and also provide thermal insulation and preservation. The origins of this architecture have been traced to older forms of fortification dating back to the Han Dynasty. 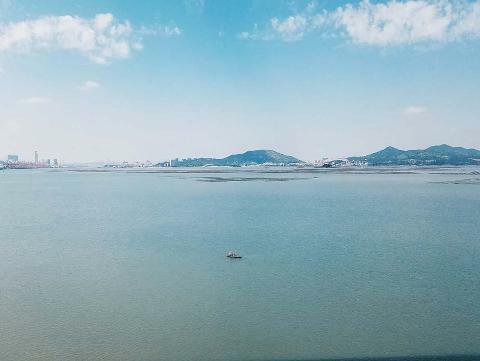 Morning at leisure to explore Xiamen on your own. This afternoon, transfer to the airport for your flight to Macao. Upon arrival, you will be met and transferred to the Grand Emperor Hotel* for 3-nights. Spend half a day touring the highlights of Macao. Drive by the Statue of Goddess Kum Lam and Macao Tower. 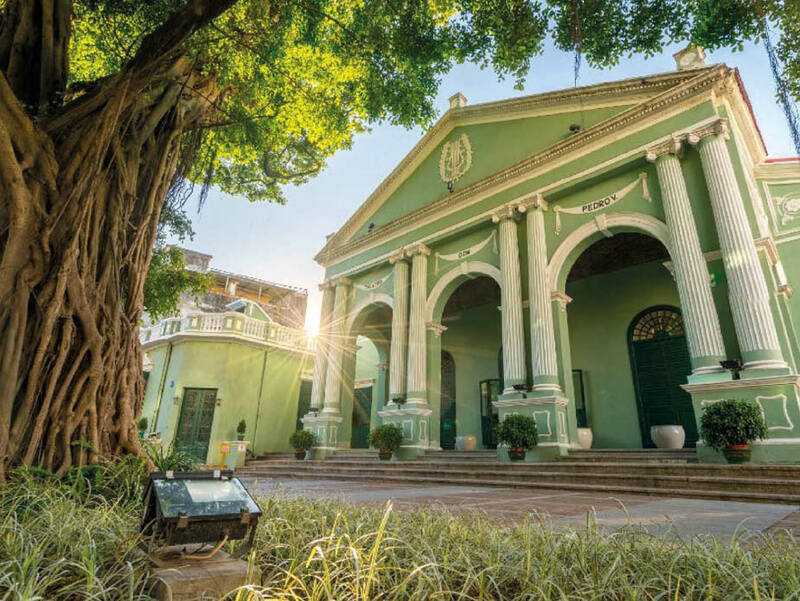 Visit the sites that were inscribed in the UNESCO World Heritage list in 2005, stop at the A-Ma Temple, the Ruins of St. Paul’s, then a walking tour to Senado Square enclosed by the historical buildings of the St. Dominic’s Church, Holy House of Mercy and the General Post Office. Day at leisure to marvel at this amazing destination that preserves a multicultural heritage alongside state-of-the-art facilities. 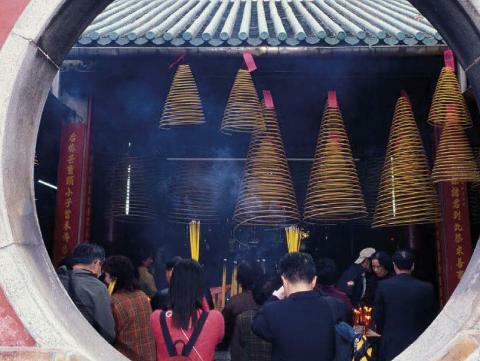 Discover that Macao offers something old… something new… and something different. Morning at leisure to further explore Macao or do some last minute shopping. Your tour comes to an end today as you are transferred to the airport in the afternoon for your overnight flight home via Xiamen.